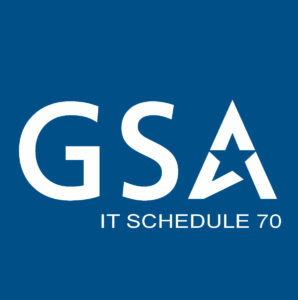 Advanced Computer Concepts (ACC) is GSA Schedule 70 contract holder and can provide IT products and solutions to all the participating SCHEDULE 70 agencies. Customer base includes organizations eligible to Use GSA Sources of Supply and Service [PDF – 45 KB] such as executive, military, and other federal agencies. State and local governments can use IT Schedule 70 through Cooperative Purchasing, Disaster Recovery Purchasing, and Schedules. GSA’s Cooperative Purchasing Program allows state and local governments to purchase a variety of commercial supplies (products) and services under specific GSA Schedule contracts to save time and money, and meet their everyday needs and missions. It also allows them to access and purchase IT products and services, as well as law enforcement, security, first responder, marine craft equipment, alarm and signal systems, and special purpose clothing. To view ACC’s most up-to date catalog, visit GSA Advantage. Note: If your browser gives you timed out message, please refresh the page.